This recipe started as a failed experiment turned into something great. I set out to make a sort of chocolate spread, but the texture wasn’t right, so I turned it into muffins and boy am I glad I did. 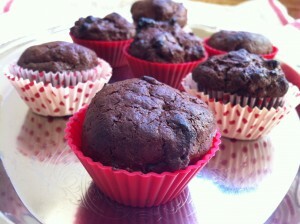 These little muffins are so tasty! 1. 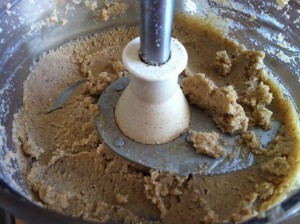 To start, you make a walnut paste in the food processor. 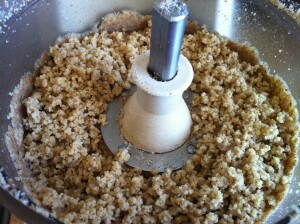 First, put the walnuts in the food processor and blend. At first it will become crumbly and look sort of like ground walnuts, but continue to blend, stopping along the way to scrape the sides, until it is a paste like consistency. 2. 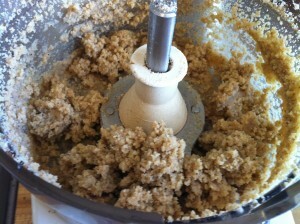 Once you have the walnut paste add the remaining ingredients to the food processor and blend. 3. Line a mini-muffin tin with liners. I use silicone mini muffin liners and it makes it a lot easier. You can wash and reuse them and they make it easy to get the muffins out of the liner. 4. Make a ball the size of the mini muffin cup and put it in the liner. Bake at 350° for about 10 minutes. My bro Sohill and I just love these. 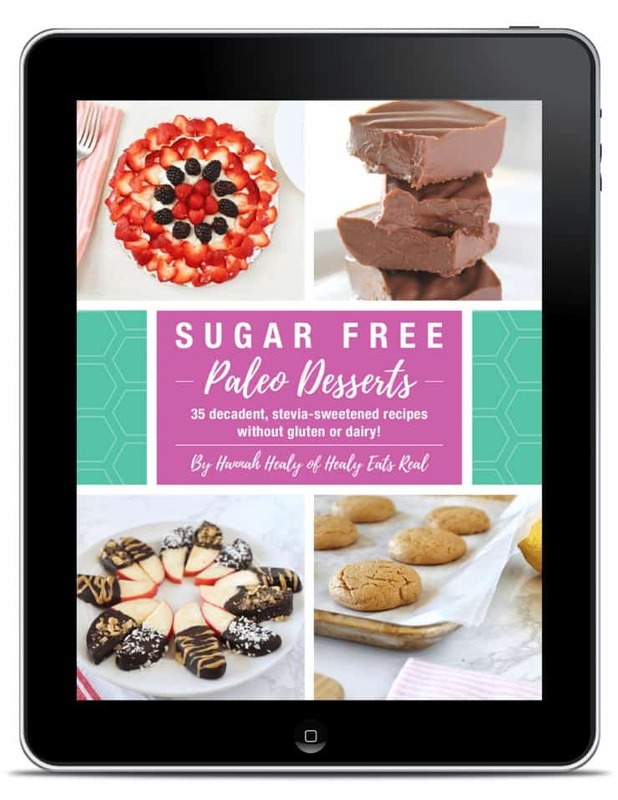 These look soo delicious and I love the ingredients! Will definitely be trying this recipe soon! Do you think these would work ok in a regular muffin tin? I don’t have a mini-muffin tin. They look delish! Thanks Janne! 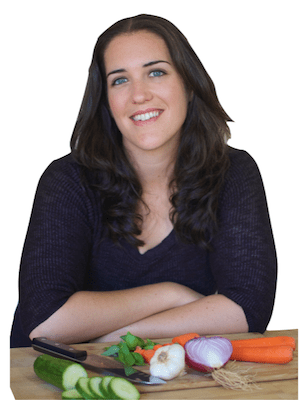 I haven’t tried this in a regular muffin tin, but if you give it a try let me know how it turns out! These are the tastiest sweets I have ever ate! Thank you so much for sharing the recipe!!! I love this recipe!! I made them for my baby boy’s first birthday back in March and they were very well received. 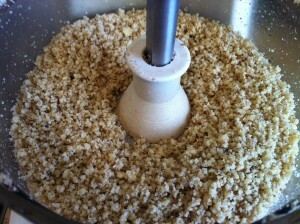 My food processor is currently broken, any ideas how many cups this walnuts would equal in almond meal? I was wondering if I could just put these on a cookie sheet? Would they turn out like cookies? Or do they have to be “contained”?